Women's March Bay Area’s (WMBA) highest priority is protecting your privacy. WMBA created this policy with a firm commitment to the privacy of our supporters, volunteers, and website users. This policy explains what type of information is collected by the Women's March Bay Area website and how we use this information. Individuals that sign up to for WMBA mailing list voluntarily provide us with contact information (such as name and e-mail address). We may use this information for specific, limited purposes. You may always "opt out," either now or at any time in the future, if you do not wish to receive our messages. We use your personal information to provide you with personalized service; to send e-mail alerts to you; to answer your requests; to process your volunteer application; etc. You may choose to opt out at any time, which will cease all communications from us. We may also use your information to track visits to our website. This lets us see which of our features are the most popular so we can better serve our users' needs. WMBA does not provide user email addresses to anyone outside the organization. 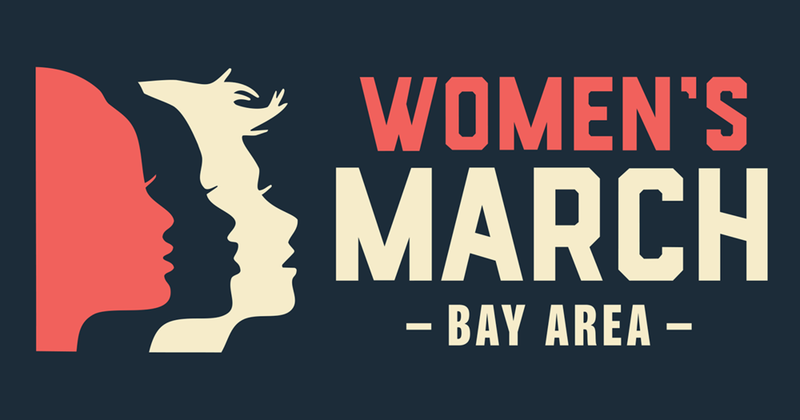 The https://www.womensmarchbayarea.org domain and Women's March Bay Area (WMBA) is not responsible for the privacy practices or the content of external websites. Your use of any linked website is solely at your own risk.